Adjacent chart shows price movement of MCX Zinc continuous contract. It was trading in a rising channel. 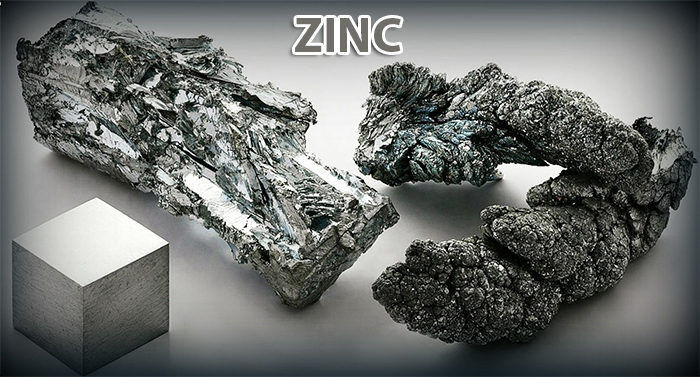 However, in Tuesday’s trading session, Zinc closed below the lower end of the rising channel. 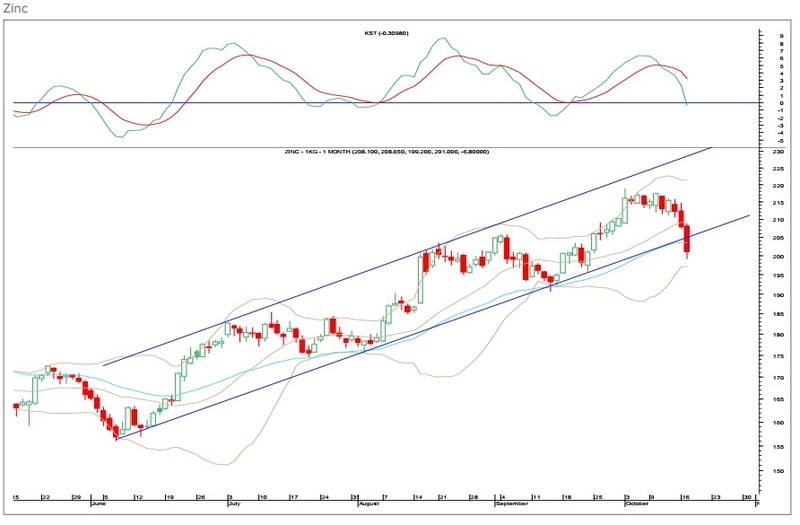 The short term uptrend has reversed and rise towards 205 – 208.50 can be considered as a selling opportunity. On the way down, it is likely to drift lower towards 196 – 191 in the coming trading sessions. The momentum indicator is in negative mode.